FUZE Technologies has announced when FUZE4 Nintendo Switch will release on Nintendo Switch, their popular learn-to-code platform. With more than 20 tutorials that range from a basic introduction to the fundamentals of coding to explaining real game programming concepts, FUZE4 Nintendo Switch is easy for beginners to pick up but powerful enough to create 2D and 3D games and apps. you can use thousands upon thousands of visual game assets, music tracks and sound effects thanks to the support from the gaming community. You can use the image editor to create your own gaming graphics, the tilesheet editor to make platform levels and interactive backgrounds, or even write your own music and sound effects using code. “Whilst we had planned for a before Christmas launch, we have decided to focus on the 1st April 2019. We want to give ourselves as much time to make F4NS as good as we know it can be, and this extra time will allow us to ensure the best quality and stability,” explains FUZE managing director Jon Silvera. 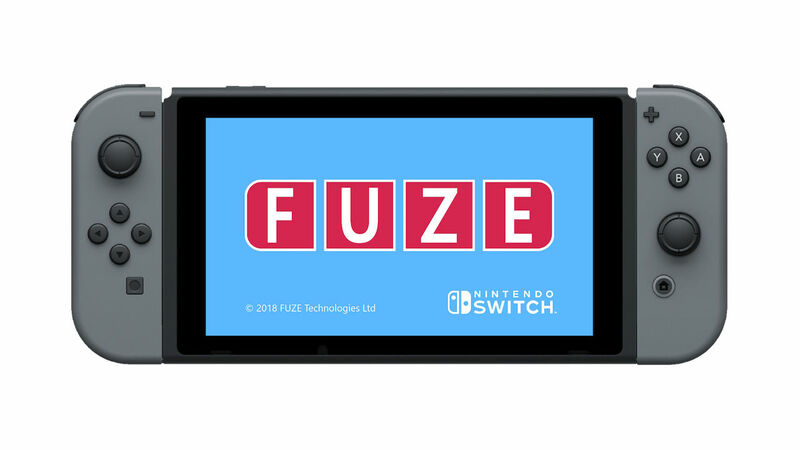 FUZE4 Nintendo Switch will release on the Nintendo eShop for Nintendo Switch worldwide on 1st April 2019, priced at £29.99.